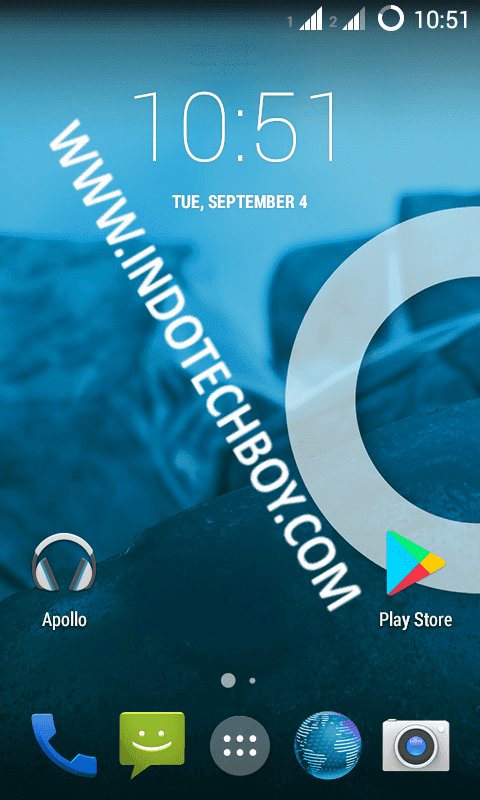 Indotechboy – Hello to all vivaltonian How long it’s been since I shared post about custom ROM for our lovely Samsung Galaxy V SM-G313HZ Android phone? Now on this post I will share another custom ROM for this vivalto device, this ROM called AOGP, stands for Android Open Grand Project. This AOGP Custom ROM is not an original work like CyanogenMod 11 (CM11) by doesntexist@xda, but this ROM is rather a ported works from another Samsung device by Fikri Khairul Shaleh from Indonesia. So ladies and gentleman, please expect some bugs haha just kidding (but, possibly not a complete joke :v ). Except for the bugs that I listed at the end of this post, after I used this AOGP custom ROM on my Samsung Galaxy V Android for a few days, I think this ROM is stable enough in daily use. This AOGP custom ROM is a good alternative for the CyanogenMod 11 ROM. Like we already know, that CyanogenMod 11 custom ROM for Samsung Galaxy V has some bugs: Bug on gallery (blacked out often) on the stable-1 release and bug on battery on the stable-2 release. In my opinion, CM11 or AOSP Kitkat based ROM like AOGP is the most suitable ROM for Samsung Galaxy V Android phone specification, lightweight and fast. Ohh man, if just there is a working radio FM app that can be used on this ROM, I definitely use this AOGP as the main ROM for my Samsung Galaxy V SM-G313HZ Android phone right now. AOGP or Android Open Grand Project is another ROM project run by a small group of passionate Android developers who aims to create a ROM based on CyanogenMod ROM with some extended features and performance improvement. Compared to CM11, AOGP added a few additional minor features like HALO (or is it HOLO? I forget :v ), where we can interact with another applications notification without leaving current app, AOGP ROM also has more customization to status bar, app auto start manager, etc. And maybe it also has been tweaked on the performance side. Custom recovery installed, TWRP preferred. Note: All the download links are come from the developer himself, I do not mirror-ed, safelink-ed, nor "url shorten-ed" them. Download all the materials and save it to your external SD card. Boot your Samsung Galaxy V Android phone into recovery mode. Next, back to recovery home menu and choose “Install”. Search where you put the AOGP ROM zip file and choose to install it. It could take a few minutes, wait until done. (Optional) Next if you want, you can go back to “Install” menu again and install the Google Apps (GAPPS) so your Samsung Galaxy V phone can have Play Store and Google services installed. Download the latest GAPPS at http://opengapps.org. Choose Pico GAPPS as it is lightweight so it’s suitable for our low specs Samsung Galaxy V Android phone. Or IF AND ONLY IF you confused, you can download the GAPPS I provided on the download section above. Wipe “Dalvik” and “Cache”, then reboot your Samsung Galaxy V Android phone! Caution that the first boot might will take a few minutes. After you have booted up your Samsung Galaxy V Android phone and finished the setup wizard, go back to recovery mode and install the additional zip fix files to fix the related bug. B: This AOGP ROM is soft bricked (stuck on Samsung logo) my Samsung Galaxy V Android phone! S: Try to install Getux Kernel. This fixed it and made my Samsung Galaxy V SM-G313HZ Android phone finally booted up. B: Second SIM card is not detected / missing? 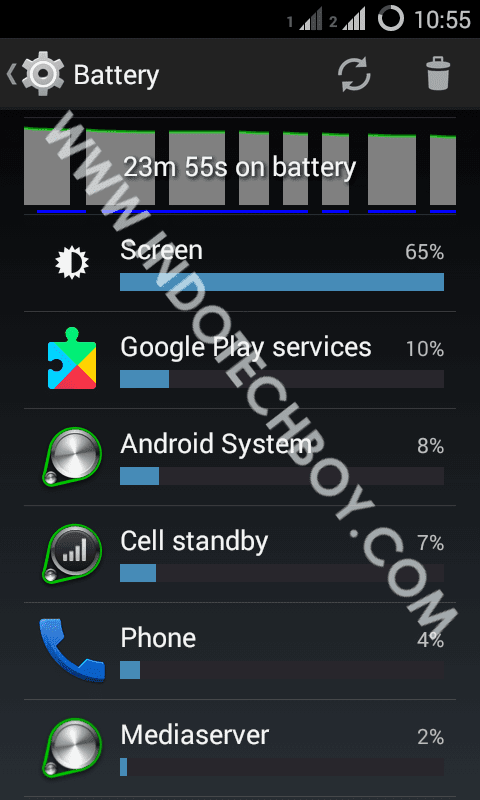 Comments (0) in "AOGP - Samsung Galaxy V SM-G313HZ Custom ROM"